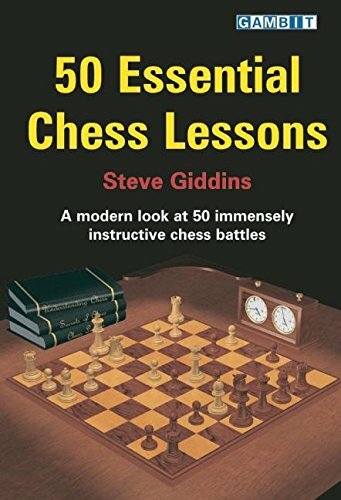 Steve Giddins has chosen 50 supremely instructive games - some old, some new, and including many that few readers will have seen before. He has annotated these games in detail from a modern perspective, explaining the useful lessons that can be learnt from them, while avoiding the harmful dogma that characterized many older works of this type. Topics include: Attacking the King, Defence, Piece Power, and Endgame Themes. Each game is followed by a recap of the main lessons to be learned.